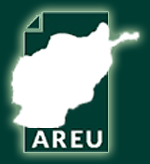 This Iran case study is one of two exploring the experiences of second-generation Afghans growing up in neighbouring countries. The research explored second-generation experiences of education, employment and social networks from the perspective of integration. 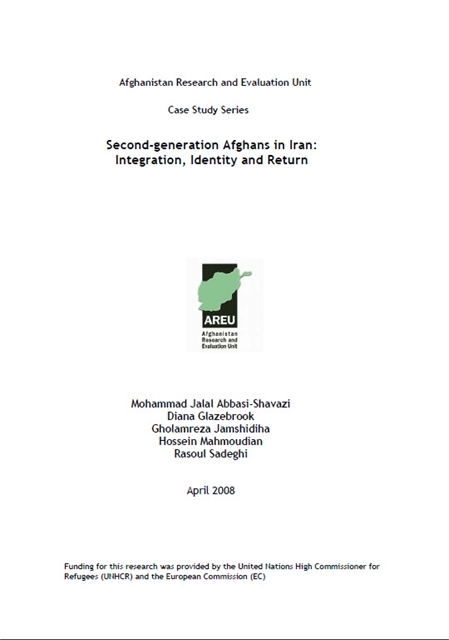 It also examined the self definition of second-generation Afghans themselves in relation to their counterparts in Afghanistan, their Iranian peers and their parents, and also their attachment to Afghanistan or Iran as homeland. It also explored the issues shaping second-generation perceptions of their future in relation to Iran, and intention in relation to return to Afghanistan.